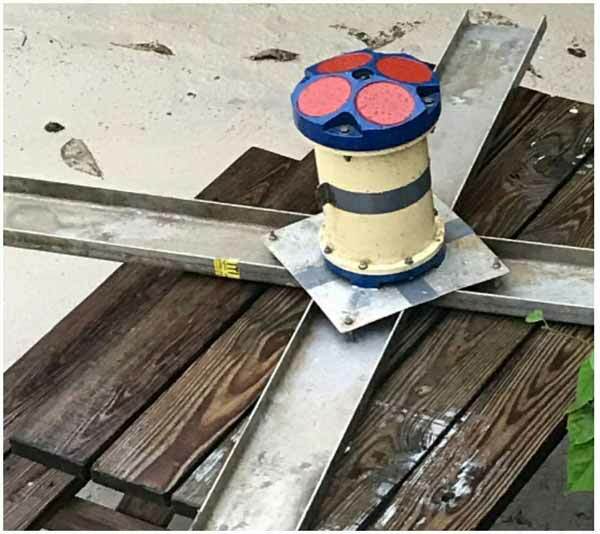 The Caye Caulker Village Council would like to ask the assistance of the community in locating the device below that was erected in the vicinity of the split channel. If anyone has any information on the instruments whereabouts please call 226 0043. This instrument was being used to collect data that is assisting us in carrying out a study of the coastline in Caye Caulker.